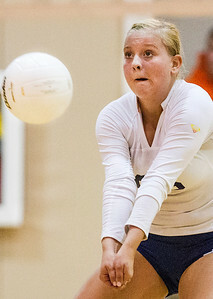 Kyle Grillot - kgrillot@shawmedia.com Team captain Delany Beyer passes the ball during the girls volleyball match at H. D. Jacobs High School Thursday, September 19, 2013. Kyle Grillot - kgrillot@shawmedia.com The Cary-Grove bench celebrates after a scored point during the first period of the girls volleyball match at H. D. Jacobs High School Thursday, September 19, 2013. 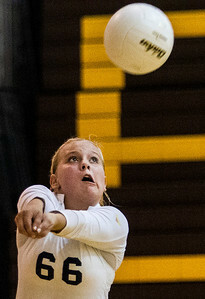 Cary-Grove won the match. 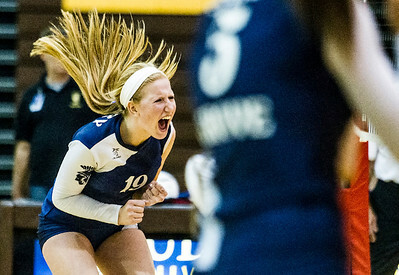 Kyle Grillot - kgrillot@shawmedia.com Cary-Grove freshman Maddy Katchen celebrates after a scored point during second period of the girls volleyball match at H. D. Jacobs High School Thursday, September 19, 2013. 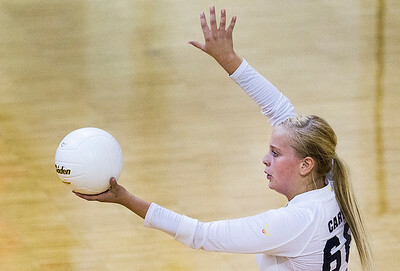 Cary-Grove won the match. Kyle Grillot - kgrillot@shawmedia.com Morgan Lee (7) celebrates with her team after a scored point in the first period of the girls volleyball match at H. D. Jacobs High School Thursday, September 19, 2013. Cary-Grove won the match. 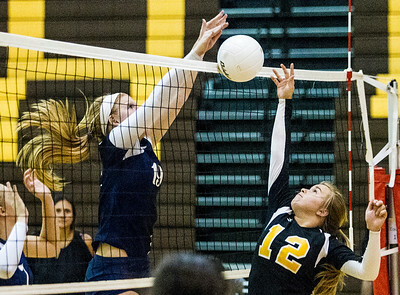 Kyle Grillot - kgrillot@shawmedia.com Cary-Grove freshman Maddy Katchen blocks Jacobs senior Mackie Truab's ball during the second period of the girls volleyball match at H. D. Jacobs High School Thursday, September 19, 2013. Cary-Grove won the match. 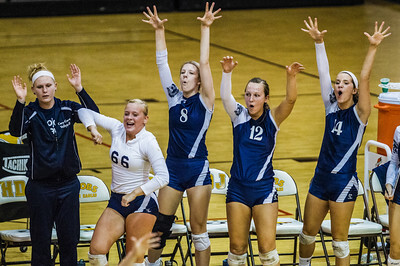 The Cary-Grove bench celebrates after a scored point during the first period of the girls volleyball match at H. D. Jacobs High School Thursday, September 19, 2013. 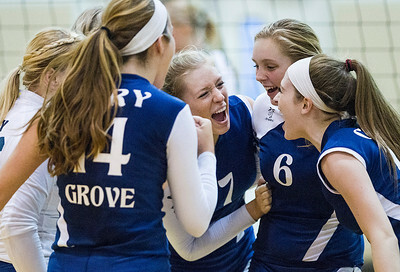 Cary-Grove won the match.